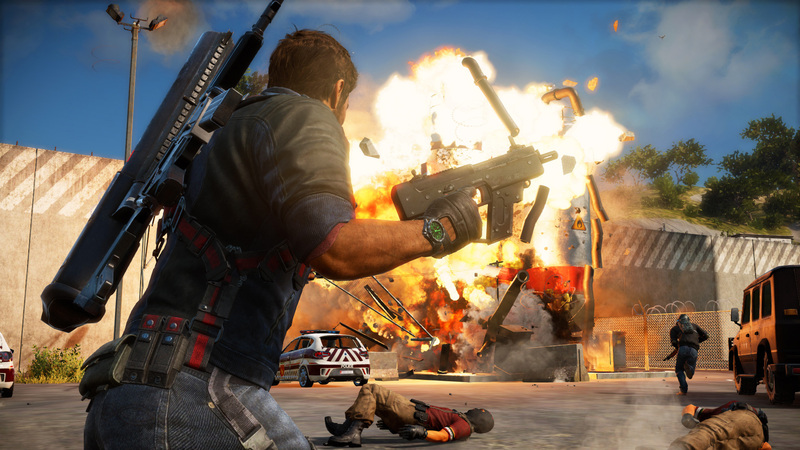 We’ve had our first look at Just Cause 3 today, what with the launch of the new trailer, as well as our first batch of screenshots, and I think we can all easily agree that the game looks gorgeous. 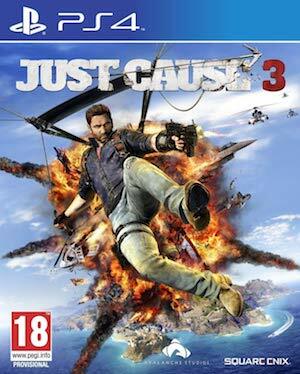 Apparently, the game’s visual design is something that Just Cause 3’s developers have been hard at work on. “It’s going to look spectacular,” they said in an interview with Red Bull, while promising that they will be going for the most optimized experience possible. On the more specific side, they also assured us that the game will have the explosions that are almost a requisite for the series- and the ‘epic kind’ at that. Sounds good to me, guys. Just do your thing, and I am sure this one will be as well received as the second game was.